Welcome to another update from one of our crafty ladies – this time Shelly Terry from hand-made card company, Evelyn Mae, If you have a young family and run a business, please pop a reply down to Shelly’s special bonus question, as she’s a first-time mum and working out how to juggle things. Of course business has been taking something of a back seat, as she predicted when we last spoke in February 2015: “In a year’s time, our baby will be 7 months old, so I am hoping that I will have offered a few Christmas letters, and be readying myself to open again – whether that is full or part time. I fully intend to spend as much time as I can with our baby, so as long as I have a business plan my husband and I are happy with, I will feel accomplished”. Let’s see how this exciting year has gone! Hello again, Shelly, and congratulations on the birth of your baby girl. Are things as you expected a year and a bit ago? In a way. I wasn’t expecting the early days of having a baby to go so fast!!! I did offer Christmas letters, but I found it very tiring so am not really pursuing the business currently – although any organic orders that come in I will do. Working with a baby! My daughter is now 10 months, she is very good and is such a happy girl – I don’t have the motivation to pursue work when I can spend my time with her. I wish I’d sorted more of the office, I thought it last year but it’s even more important now I’m postponing work for longer! Taking time out isn’t giving up – give yourself the time you need to look after yourself. How do you fit small business around a young family- especially if your baby isn’t a big day sleeper! I imagine I will still be open but still only taking incoming orders, and not actively advertising. Keeping the pressure off and spending time with my daughter. You know what – “I wish I’d sorted out more of the office” is such a common phrase to hear in these interviews – that should tell us all something, shouldn’t it! Obviously Shelly’s dialled things down at the moment, and she makes an important point about how this doesn’t mean she’s given up. I wish her another happy year with her little family, and look forward to finding out how things are going this time next year. Adapt or adopt? Adaptation or adoption? To adopt something means to take it on as it is. For example, Laura might adopt my process of editing a text, then doing a spell check, then using software to check consistency. If the UN adopts a resolution, it means it takes it into its procedures as it is, with no changes. If you adopt a dog from a shelter, you take it as it is. To adapt something means to change it according to specific circumstances. For example, Laura might adapt my process by choosing to edit the text, then run the consistency software, then run a spell check. The UN might adapt a resolution to take into account a new world order or the creation of a new country. You might try to adapt your adopted dog’s behaviour if you don’t want it to sit on the sofa. Adoption therefore means the act of taking on something as it is, while adaptation involves you changing, or you changing something else, to fit the circumstances. In academic writing, a researcher might well adopt a questionnaire method, but they might adapt someone else’s questionnaire if it needs more questions on widgets and fewer on bath mats, for example. Welcome to an update with Simon Forder, who is currently juggling his Telemarketing company, RingHello, his castles project, The Castle Guy, a new addition to his family and an ongoing health issue. Simon is actually one of my original 2011 interviewees, with a catch-up in October 2012, and again in November 2013We last spoke in February 2015. At that point, when asked where he wanted to be in a year’s time, he replied, “Ooh, I don’t know. I plan to have made significant progress with The Castle Guy, so that I can devote more time to it, and develop it further. The more I do with it, the more I should get back, so fingers crossed for a successful 2015! With RingHello, I’d still like a bit more stability, but perhaps that’s a change in the marketplace that’s permanent. Either way I am confident that what is right will happen when it’s meant to. And I also hope to be back to full fitness by then too!” Let’s check in on what’s happened in what sounds like an eventful and challenging year. Hello again, Simon.So, the big question: Are you where you thought you’d be when you looked forward a year ago? No. I have devoted a significant amount of time to developing the Castle Guy website (there’s now information about more than 200 castles in Scotland on there), but I found myself falling behind with my RingHello work to the extent that I had to make the decision not to take on more work until I had cleared the backlog. The shoulder injury has still not healed properly, and when digging deeper into the whole matter I was advised I was suffering from a form of Chronic Fatigue Syndrome, meaning that my body was not recovering from any stresses properly. Not only my injury, which has been causing me pain now for well over two years, but also preventing me from being able to reliably predict how much work I was able to do. So, I had to terminate campaigns and just act in a support capacity to my wife and business partner to the best of my ability. CFS is a nightmare for someone who runs their own business. It is not recognised by the authorities except in its most extreme form, and it can literally be the case that you wake up one day and do not have the energy to get out of bed. That can last for a few days, and then inexplicably you wake up and are fine again. In the end a major contributor appears to have been an undiagnosed sensitivity to wheat, and after doing my utmost to cut it out from my diet for 6 months I am much improved. I have recently started taking on new telemarketing clients again, and look forward to being able to get back to work properly. I’ve also taken on a few bits of historical work, and have nearly completed my second massive Castle Guide – in addition to Edinburgh I’ll be putting Stirling out there, so that will be the two biggest guides finished. We are also developing a piece of software to enable small businesses to manage their own cold calling and business pipelines effectively. Most CRM systems just can’t cope with all the people who aren’t customers yet, and don’t help you manage your time effectively. Ours will – and is designed for small businesses specifically so there won’t be overkill like the big boys out there! Having had our first baby a few weeks ago, EVERYTHING has changed. All priorities are under review, and time has suddenly become a far more important resource. Be kind to yourself. If you don’t, why would anyone else think they have to? I’ll be in a more secure place with regular historical commission work providing a greater proportion of income, we will have the software available with a reasonable number of subscribers (50 at least) starting to provide us with a regular ambient income, and maintaining a regular income stream from telemarketing as well. Maybe baby Olaf will have regularised his sleep patterns by then as well, so fewer black bags under the eyes would be nice! I’m always honoured when my interviewees share the not-so-great and challenging times as well as the achievements, so thank you to Simon for his honest answers and best of luck for the future. Having just had an injury after a running accident myself, which didn’t take me out of action but did make me very tired with the pain and slightly fuzzy at times with the pain relief, I cannot imagine what it’s been like for Simon – thank goodness for his wife and business partner and hopefully things will be on the up now. He’s nurtured RingHello successfully for a long while now, so I’m sure he’ll be able to pick up the reins, and knowing your capacities and capabilities is a big part of the equation. 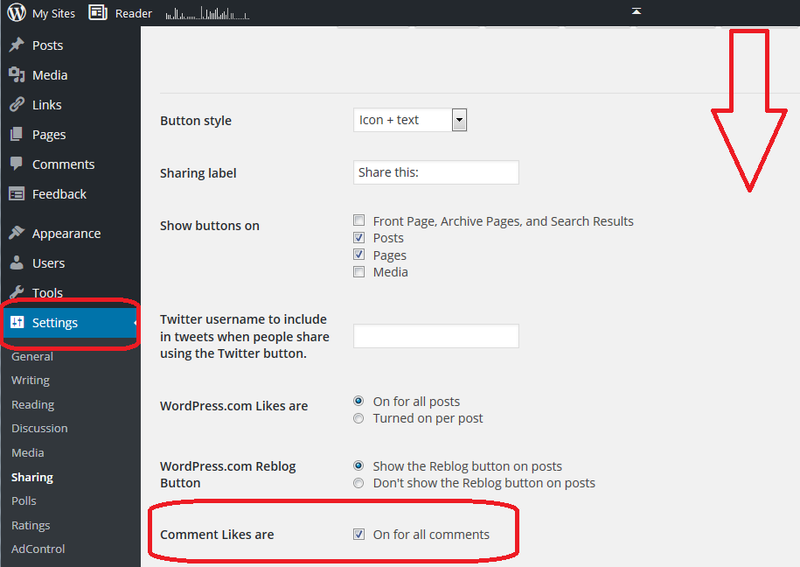 WordPress tip: How do I allow Likes on comments? I noticed that lots of other people’s blogs allow you to “Like” comments on a post (as well as Liking the post itself). Because I had to have a little look for it, I thought it would be a useful thing to blog about. So, how do you allow Likes on comments in WordPress? Note, this applies to WordPress.com blogs, self-hosted WordPress.org blogs may need all or part of a widget to do this. Why enable “likes” on blog comments? We’re all used to Liking posts on Facebook and now Twitter. It’s a good way to let the poster know that you’ve seen and approved of what they’ve said, even if you don’t comment. We can also allow Likes on our WordPress blog posts (for info on how to do that, see this article). Being able to Like a comment on a blog post means that you can acknowledge it without continuing the conversation infinitely. Other people can also show their appreciation of a particular comment. It adds another thread to the links between you and your commenter. How do I enable liking on blog comments? Go to the WordPress dashboard (the original one) and locate the Settings area. Go to the Sharing menu. Click on On for all comments and Likes will now be available on all comments. 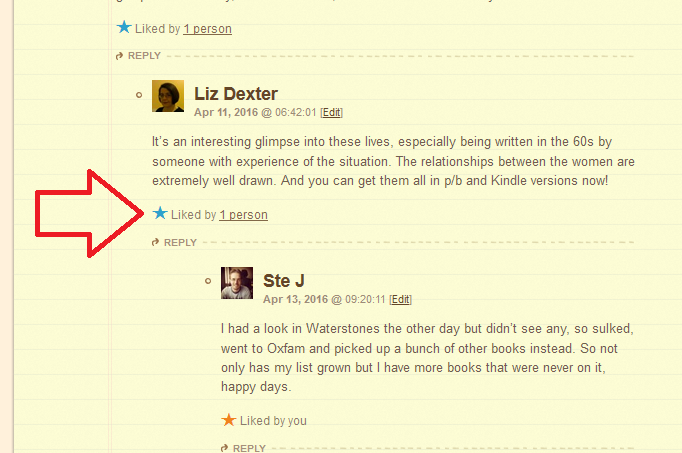 What does Liking look like on blog comments? Welcome to an update with Helen Earp, who not only runs craft gift and decoration company Sweetheart Designs, but has also expanded into premises, as we’ll see later. I first interviewed Helen in June 2013 and then again in March 2015 when this was her plan: “In a further year’s time, I hope to have a full website up and running and also hopefully be stocking a couple more shops. It is a very difficult decision to make and I would rather take my time to find a shop/venue that my products will really fit in with. My ultimate goal is to have a commercial premises, involving local crafters but also involving the community and the vast array of social groups there are in my local area, but that will be at least a couple of years once my twins start school.” Has she moved towards these aims? Let’s find out! Hello again, Helen! So, are you where you thought you’d be when you looked forward a year ago? I am in a completely different place to where I thought I would be, it has been an amazing whirlwind year. Where do I start? I now own my very own shop. A complete shock and petrifying step to take but I took the plunge and am so pleased I gave it a shot! I had a very good rapport with one of the shops I stocked with Sweetheart Designs, and the owners mentioned to me that they were retiring and would be putting the business up for sale. They asked if I would be interested in buying and I turned them down straight away, there was no way I could buy a shop, my twins were just turning 3, I had no capital, it just wouldn’t work. But I just couldn’t stop thinking about the shop, even when I was sleeping. 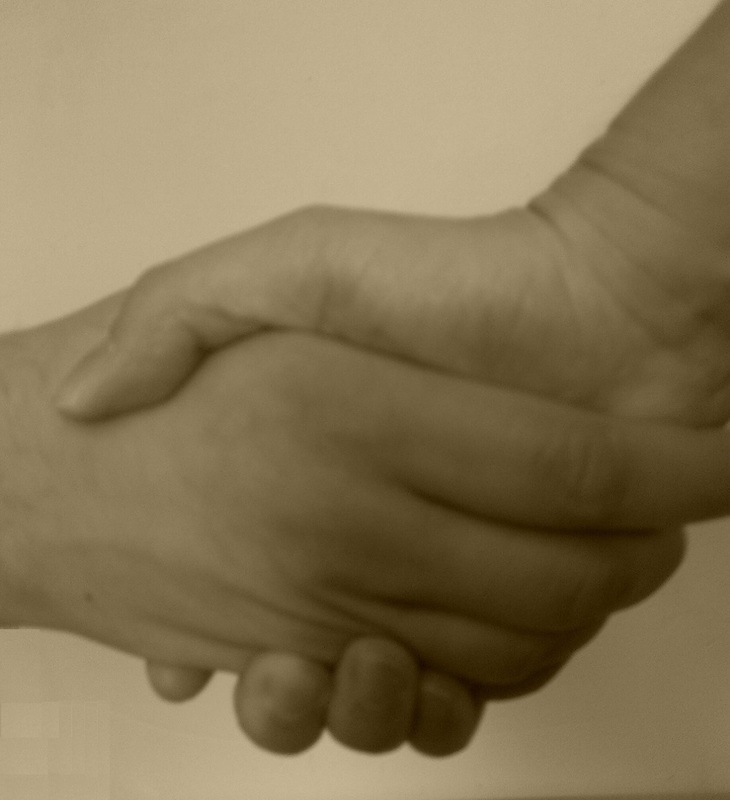 It was a ready-made, established business – how could I not give it a go? I spent hours and hours crunching numbers, putting a business plan together, etc., etc., and applied for a start-up loan. I secured finance from a company called X-Forces who help ex-military and their families to start their own businesses once outside of the forces. Since my husband is an ex-Army Corporal, X-Forces were willing to help me. From there I signed a 5-year lease and bought the shops stock, fixtures & fittings and also a t-shirt printing setup from the shop’s previous owners. I opened the doors to Togademus Toys & Crafts Ltd on the 1st August 2015 and havent looked back. We are an amazing independent shop selling traditional, educational wooden toys, books, baby gifts and most excitingly, I have continued (and grown) the handmade section of the shop, with 16 local designer-makers renting space to sell their products. I offer creative workshops and drop-in craft sessions for all ages, which have been received extremely well by children and adults alike. I am a very lucky lady. I have learned that if you have a dream – chase it and that you can do almost anything if you put your mind to it. I wish I had known what was coming, it has been a huge adjustment for the family, getting used to a new daily regime and not having mommy in the house all the time has taken probably up until now to adjust to, really. If you get an opportunity, no matter how scary – go for it. Better to grab it with both hands than live with the regret of not trying down the line. Do your research, and your sums. A solid business plan is a wonderful thing. I do one every year now to try to focus myself. Bigger and better, I am still in my first year so won’t be expecting to be rich anytime soon, but I would love to have built a solid online market for the shop. Posh packaging is also on my list of things to sort out, too. I was SO EXCITED when I read Helen’s news. How lovely to go from maker stocking a few shops to shop owner, stocking other makers’ items (I should put Helen in touch with Sarah Goode, who has also recently opened a shop, shouldn’t I. There we go: done). This shop is actually quite local to me: it is absolutely lovely and a must for anyone looking for good quality, traditional and innovative toys for children. I hope to see it continue to prosper in years to come! Helen’s original Sweetheart Designs company can be found online at www.facebook.com/Designs.Sweetheart or you can email her. Togademus Toys are online at www.togademustoys.co.uk and on Facebook, too.